Grab your girlfriends and join us for A Perfect Fit with Career Wardrobe! 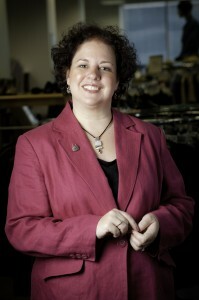 (www.CareerWardrobe.org) Sheri Cole joins Real Mom Radio to share all the details about the event happening June 5th. From dining, fashion & drinks to so much more! Joey Fortman, host of RMR and Marilyn Russell, host of Woman of the Week will be on hand for the fab fashion show.